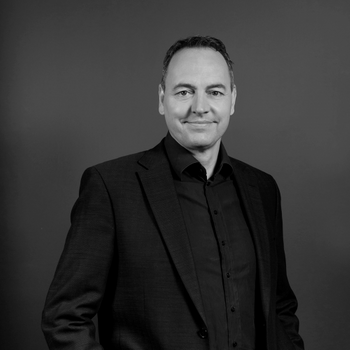 Mathias currently serves as a Partner and Managing Director at BCG Digital Ventures’ Berlin Center. He is an innovative entrepreneur and senior executive with nearly 30 years experience in growing some of the world’s leading financial, digital, and ecommerce organizations. Most notably, he was a key member of the worldwide PayPal executive team where he was responsible for expanding the organization onto the international stage.